Everyone loves a good mystery! 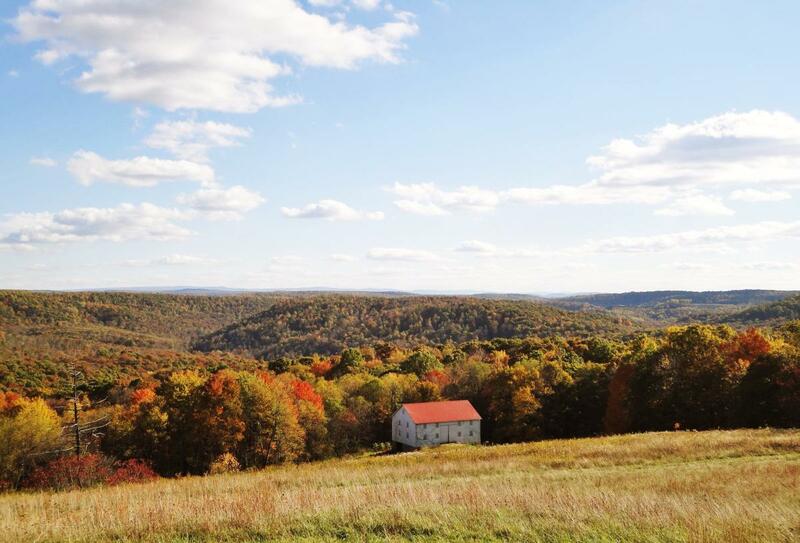 Explore the Laurel Highlands and keep a friend close by for when things go bump in the night. Visit historic castles, sip apple pie moonshine and make time to play in a corn maze! Brave the night during a candlelit ghost tour at Nemacolin Castle, a historic settlement. Sip apple pie moonshine at Ridge Runner Distillery, located along the National Road. Take in the gorgeous views from a hayride, sample wine, shop and enjoy lunch in a restored 1880s barn at Christian W. Klay Winery. Stop at Fort Necessity National Battlefield, one of five national park sites in the Laurel Highlands, the site of George Washington&apos;s first military engagement and the location of the first battle of the French and Indian War. Visit Braddock&apos;s Grave, the original burial site of the General. Alongside the grave is part of the original trail of Braddock&apos;s Road. Wine and dine in a haunted historic inn, the Stone House Restaurant and Country Inn. Don&apos;t miss out on a private tour to learn of the tales of travel and mystery that are forever held within the stone walls. Find the clues, solve the puzzles, complete the mission and escape from 60 Minute Missions Escape Room! A perfect fall stop! Tour the distilling operation, homestead, spring house and beautiful gardens at West Overton Village and Museum. Lunch can be catered onsite in the beautiful Overholt Room. 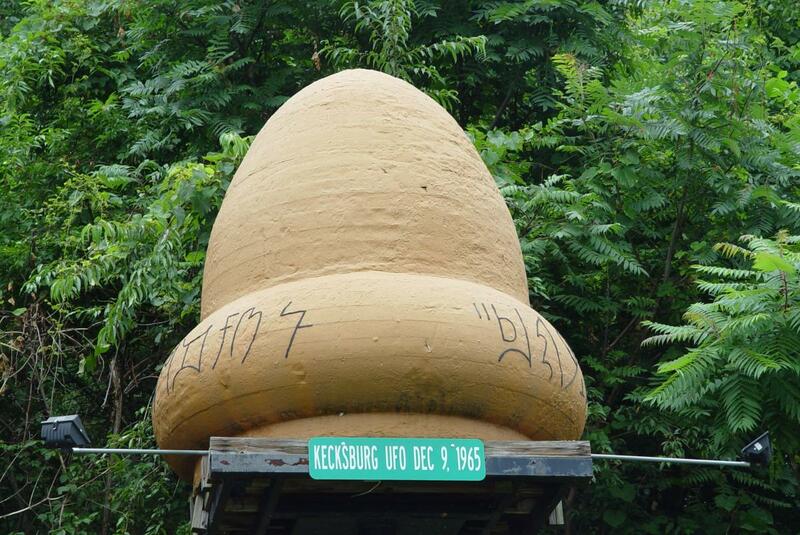 Visit the Kecksburg UFO Memorial and take advantage of an out-of-this-world photo op. The UFO replica was originally created for the show "Unsolved Mysteries" and was put on display near the site of the December 1965 encounter. Enjoy the festive season and all things pumpkin before or after you explore the corn maze at Lonesome Valley Farms. Tour Fort Ligonier, where George Washington began his military career, and learn the history by candlelight. Or enjoy a private dinner event in the newly updated Center for History Education. Start your day off learning the fascinating history of travel among the Lincoln Highway at the Compass Inn Museum. Be sure to enjoy a blacksmith demonstration and a treat from the summer kitchen. 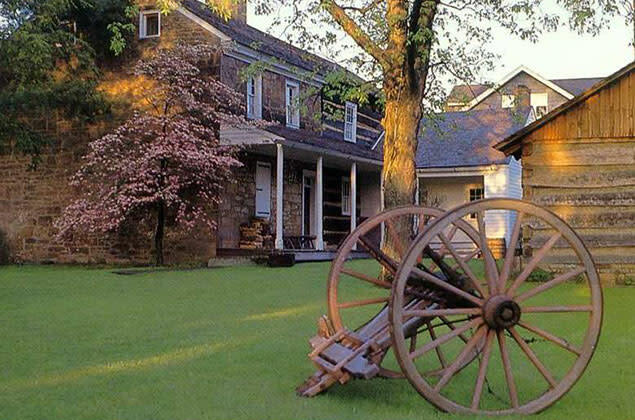 Make a stop at the Somerset Historical Center to learn about the history of maple syrup and agriculture in the Laurel Highlands, taste spotza, a favorite local treat, and explore the beautiful grounds that feature a covered bridge..
Bid farewell to your fall fun in the Highlands with a farm-to-table dinner at the beautiful Faranda Farm.